Christina Milian and Jessica Lowndes attend the Kari Feinstein Music Festival Style Lounge at La Quinta Resort and Club on April 11, 2014 in La Quinta, Calif.
Jessica Lowndes, nominated for Best Performance by an Actress in a Movie or Mini Series for Television for her work in A MOTHER'S NIGHTMARE, presented at the Canadian Screen Awards on Sunday evening. Lowndes, who was born in Vancouver, looked bedazzling in a blue low neckline dress. The biggest night on the film calendar saw the celebs set fashion trends including metallics, black and of course pink. Both Allison Williams and Jessica Lowndes opted to show off their feminine sides in elegant pink frocks. 90210 star Jessica Lowndes has joined the cast of The Prince, the action thriller staring Jason Patric and Bruce Willis. Brian A. Miller is directing the movie, currently in production in Mobile, Alabama. The roll call includes John Cusack, Curtis "50 Cent" Jackson, Jonathon Schaech and Korean actor Rain, among others. TORONTO — Jason Priestley, Tatiana Maslany, Lauren Holly and Jessica Lowndes are among the stars who will hand out trophies at the Canadian Screen Awards next month. Vancouver’s Jessica Lowndes was nominated for best lead actress in the Kelowna-filmed TV movie A Mother’s Nightmare. 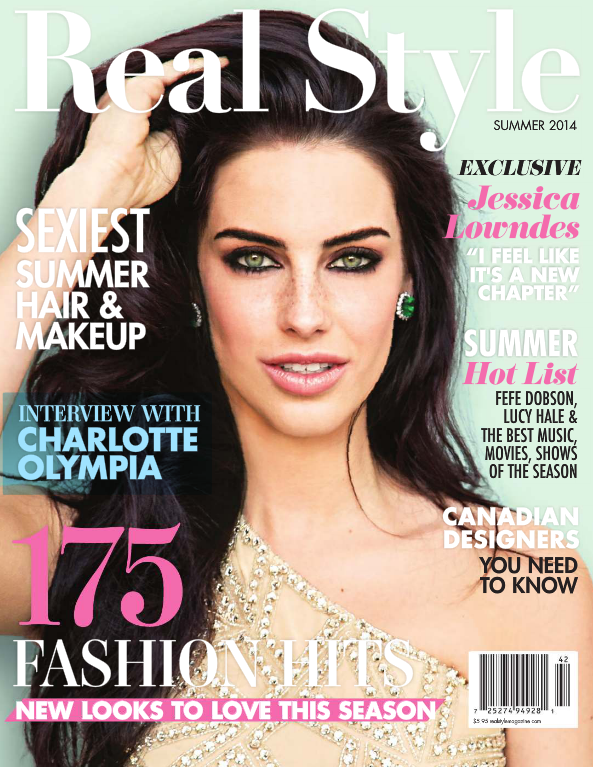 Cosmo UK Interview: Jessica Lowndes spills her beauty secrets! Yes, since I could speak. There are family videos of me saying I wanted to move to Hollywood when I was 3 years old. I've just always kinda had that expressive bone in my body.